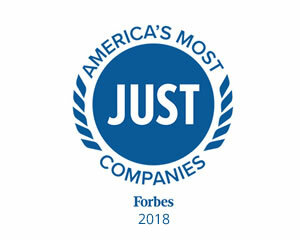 Electrolux AB is a global manufacturer of household appliances and appliances for professional use, selling more than 40 million products to customers in more than 150 markets each year. Electrolux brands include Electrolux, AEG, Fridgidaire, and Molteni. The Company is headquartered in Stockholm, Sweden and has operations in Africa, Asia, Australia, Europe, and the Americas.